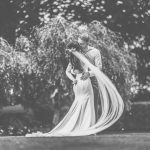 “Wow where do we start?! 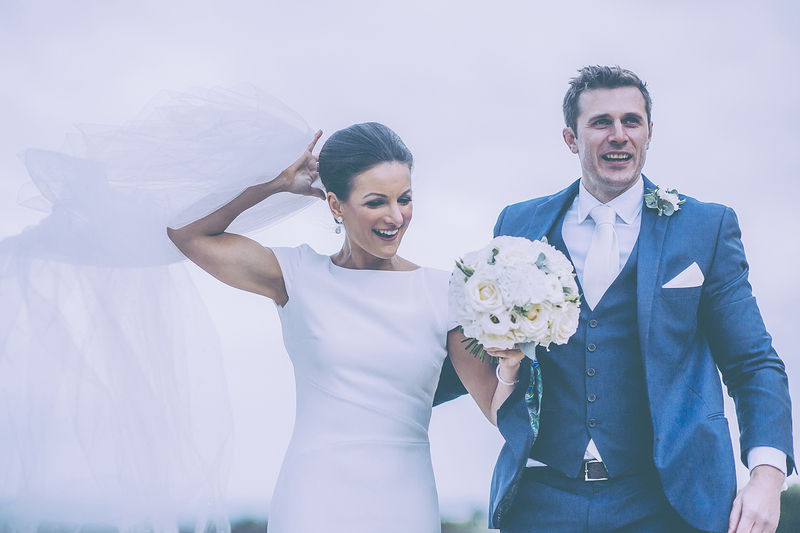 First of all by saying a massive thank you to Gareth for giving us beautiful, unforgettable wedding photographs and priceless memories of our day we will never forget. 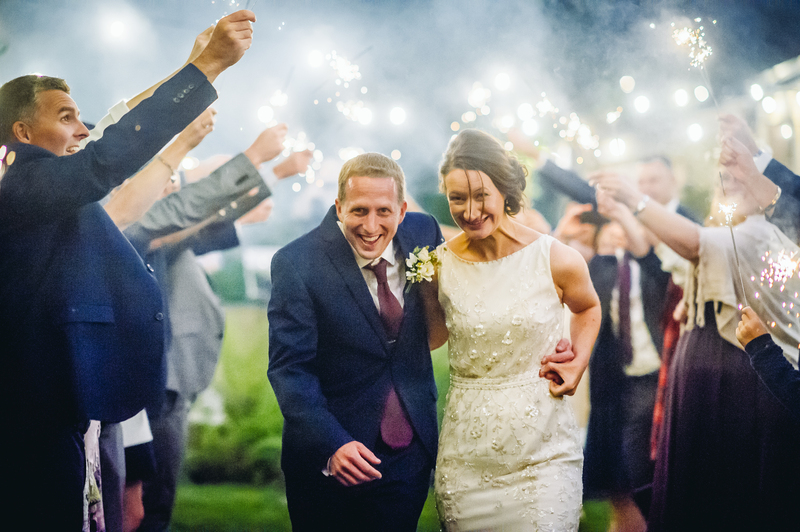 “We would like to say a MASSIVE thanks to Gareth for giving us some absolutely fantastic photos. 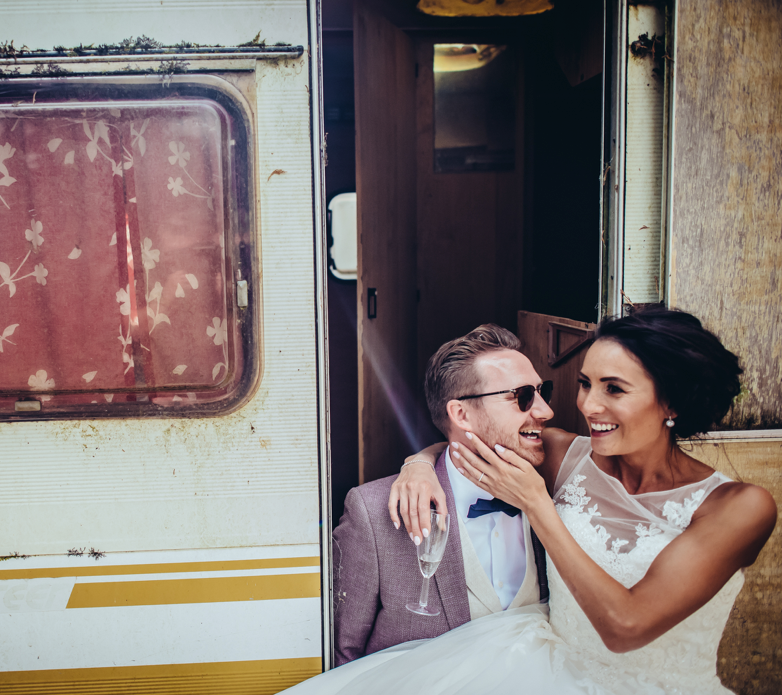 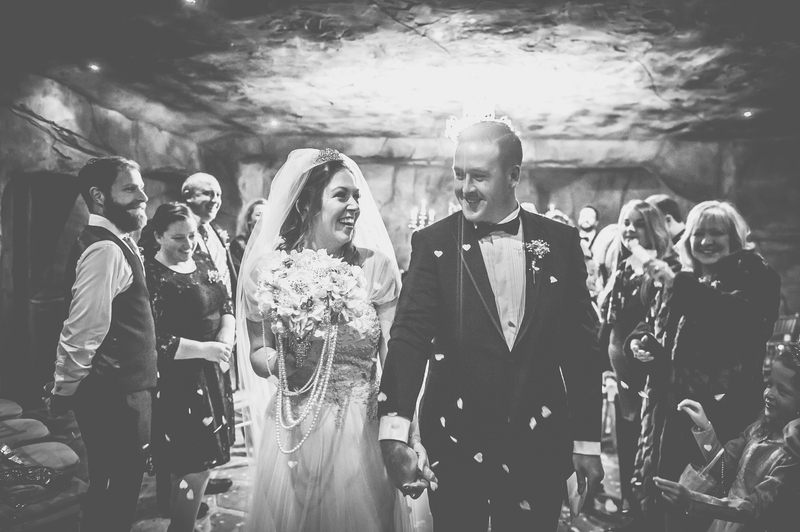 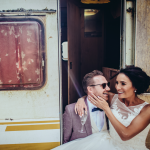 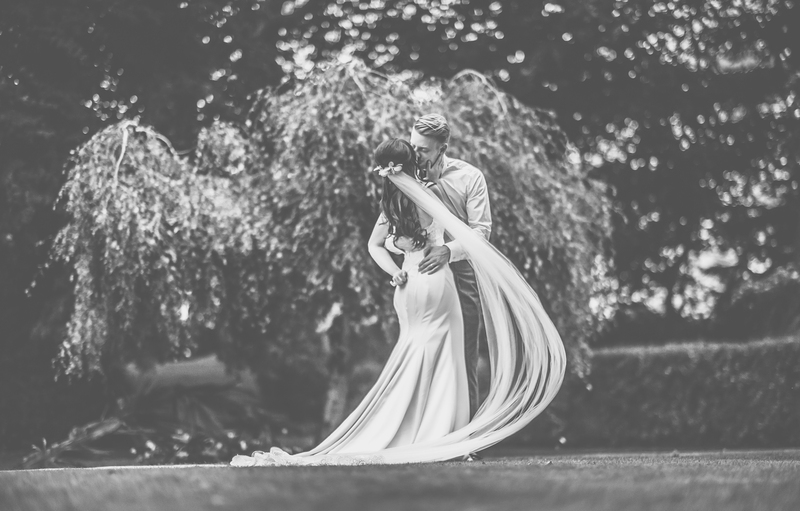 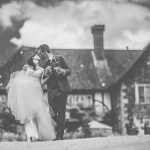 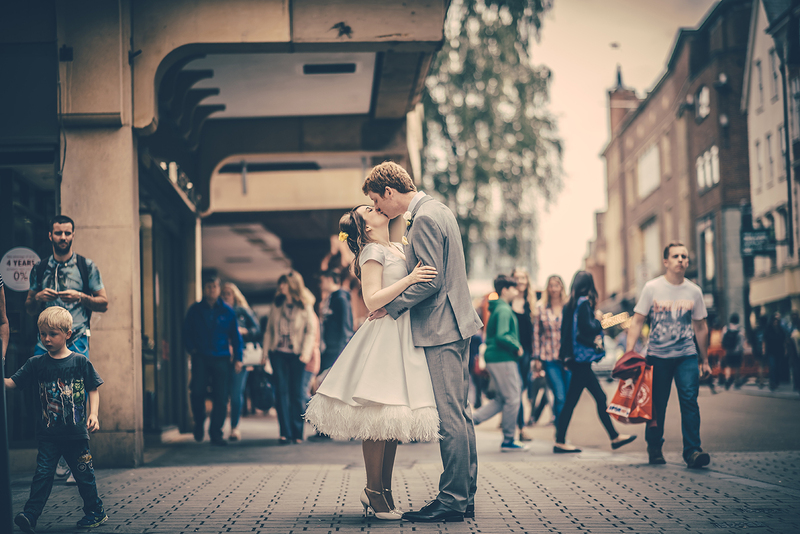 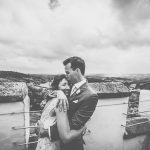 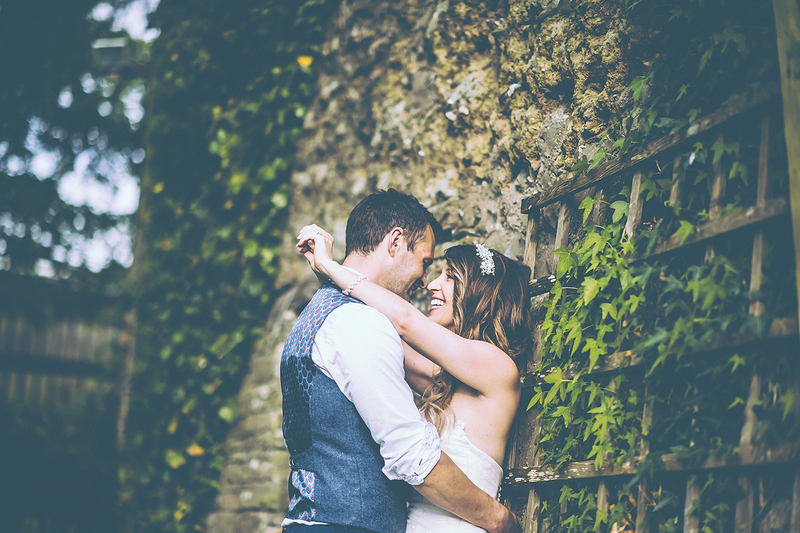 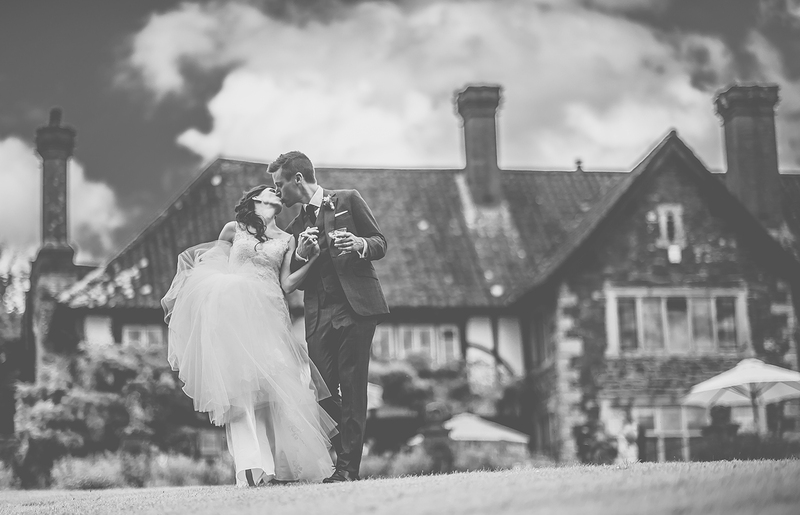 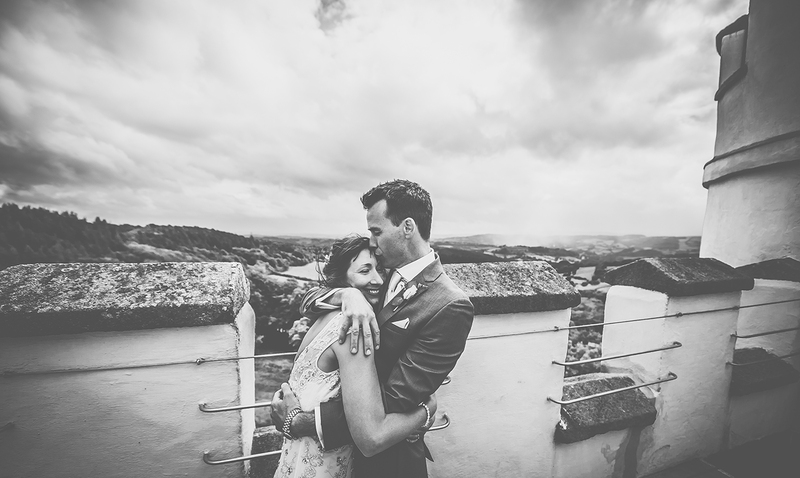 We first met Gareth at a wedding fair in Exeter and decided to book him, and we definitely made the right decision. 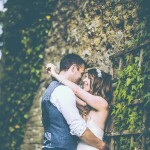 Gareth suggested meeting with us before the big day at our venue to go through the photos and locations we wanted. 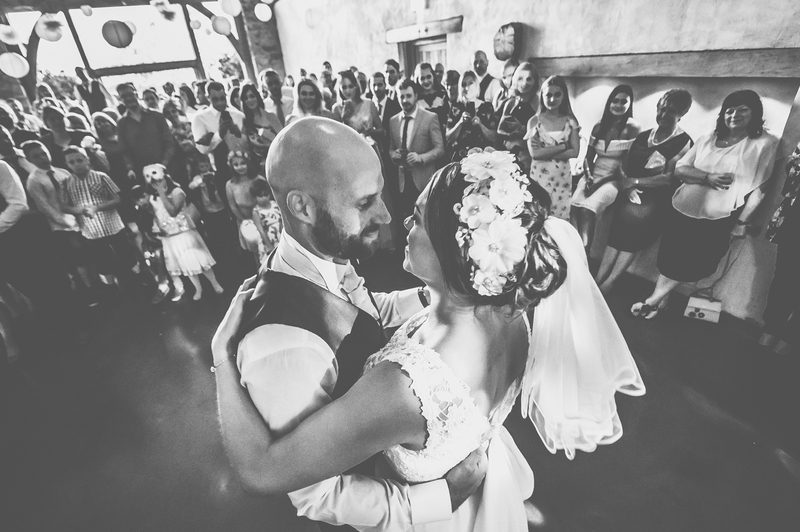 As we went round the venue Gareth suggested different styles of photos in different locations and drew up a rough plan of what we wanted, to ensure that we captured everything on the day. 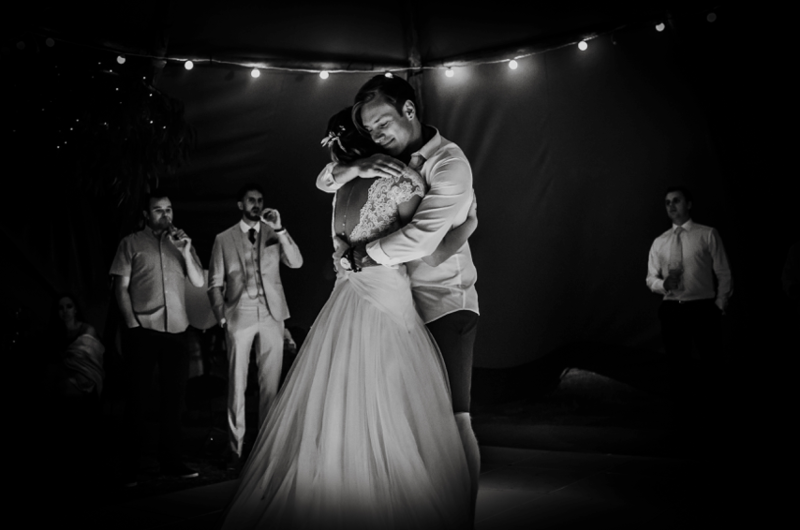 This level of planning and detail goes to show just how much care Gareth puts into his work, and the results speak for themselves. 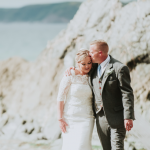 On the day Gareth was brilliant and got all the shots we wanted, he did very well in herding 100 people into the chosen location for our big group photo. 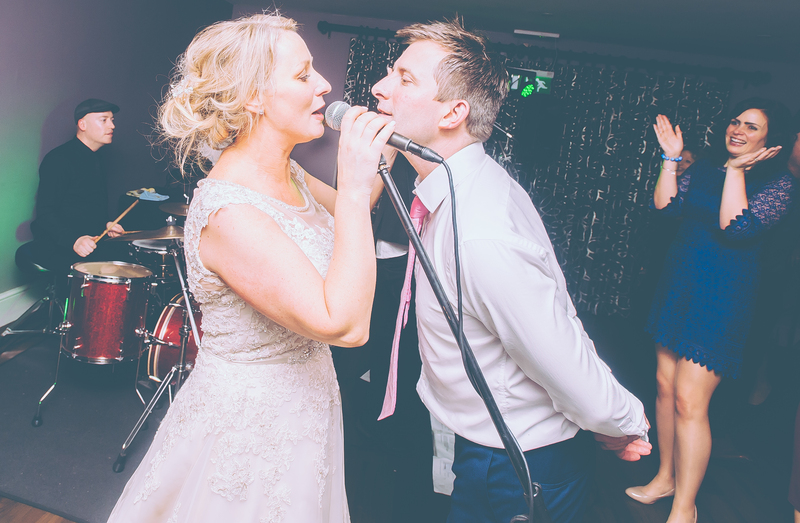 The photobook that Gareth sent to us is very professional, and we now show it off to anyone who comes to see us. 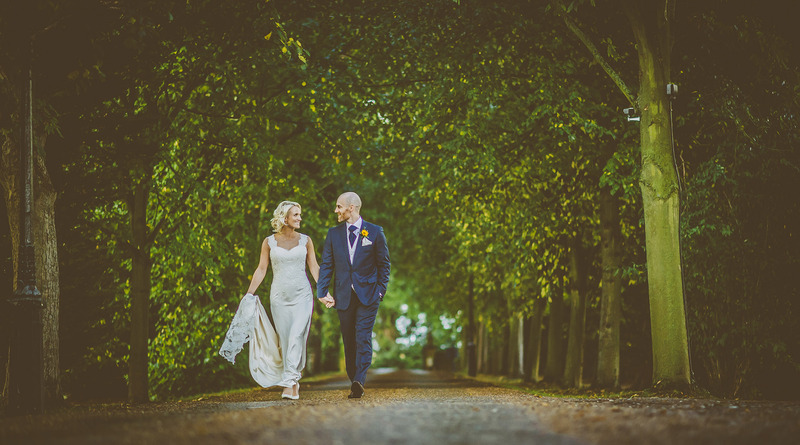 All in all Gareth did a fantastic job, and what really makes him such a great photographer is how easy he is to get along with. 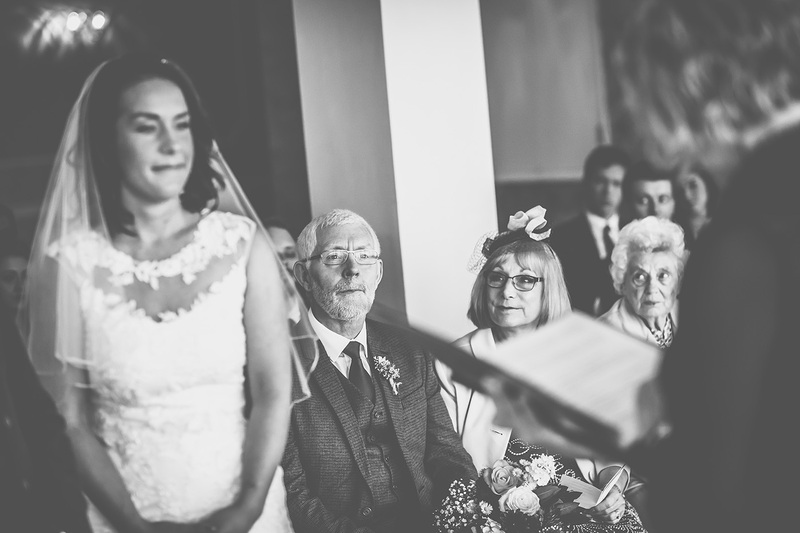 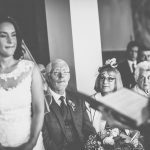 “So much planning goes into your wedding day, the sleepless nights stressing about bunting, guests cancelling, table plans and where you’re going to sit crazy Aunt Sally! 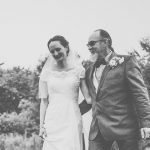 But I did not once stress about the photography… we had chosen Gareth, who we became friends with a few years ago, and explained what we wanted, he listened and he took it all from there. 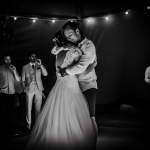 He went above and beyond to make us feel comfortable and confident in him and all my bridesmaids and guests felt immediately at ease with him. 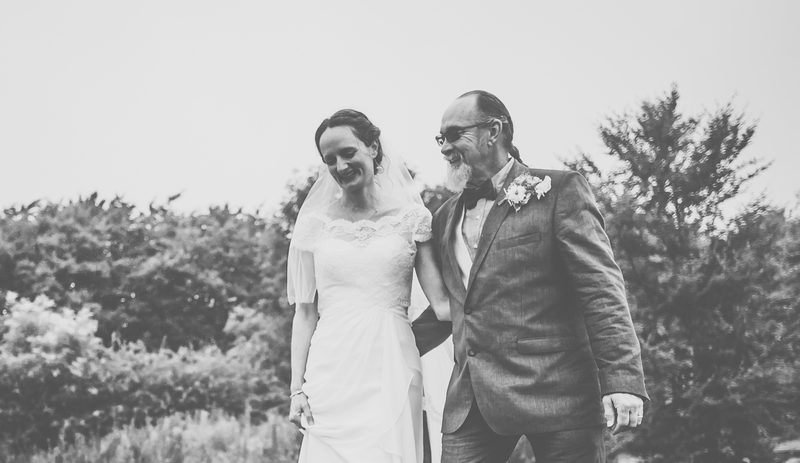 He spent all day making me chuckle which in turn put me at ease. 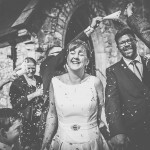 I am someone who dreads my photo being taken but I can honestly say I really enjoyed it!! 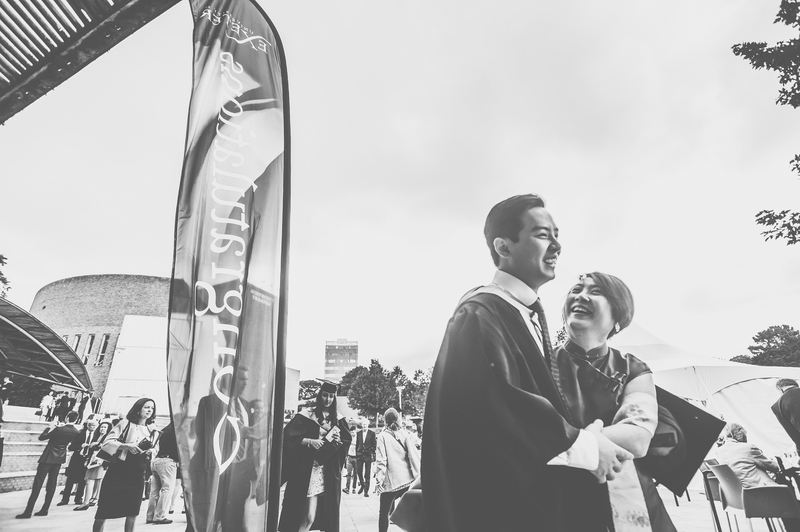 “Wow, what can we say?! 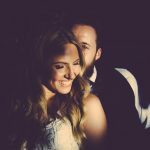 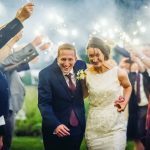 Our wedding photographs are amazing! Gareth captured our special day perfectly. 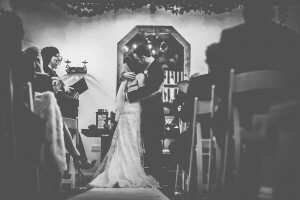 We were shown some examples of his work and we knew right away that we loved his style of photography. 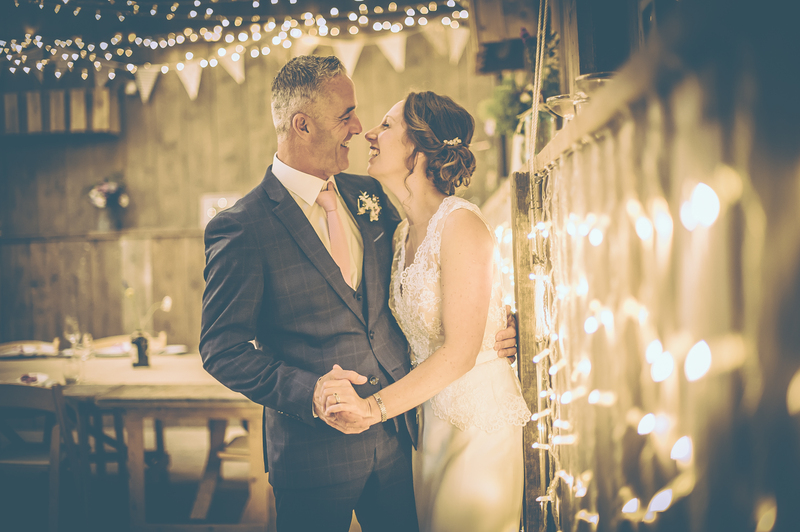 When we met Gareth for the first time he was so friendly and professional, he made us feel so at ease and really took the time to understand what we wanted from our photos, and we enjoyed hearing his suggestions for different types of photographs. 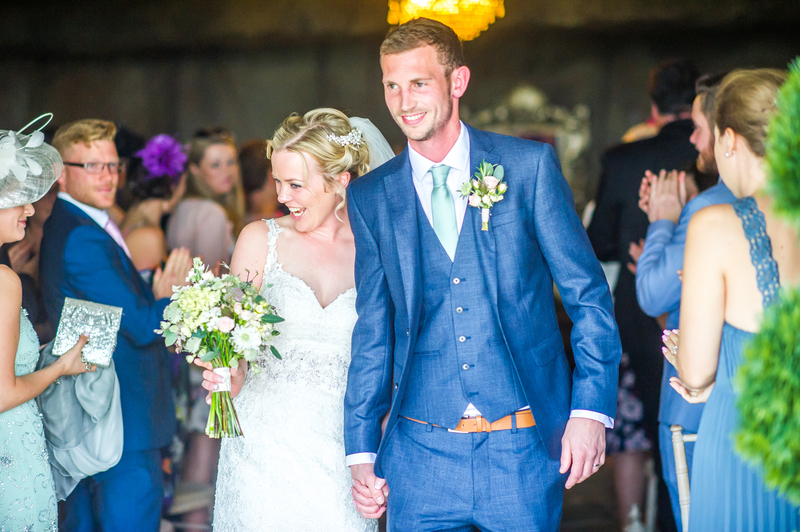 On the big day Gareth’s non-intrusive style meant he slotted right in and he was able to capture the natural emotions and special moments that happened throughout the day. 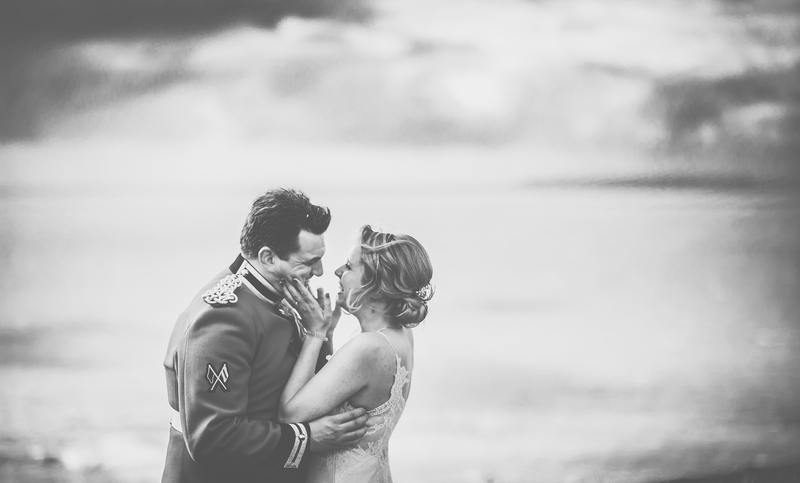 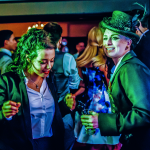 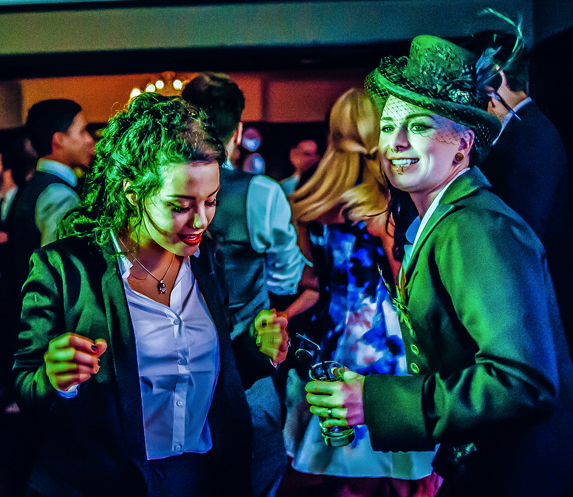 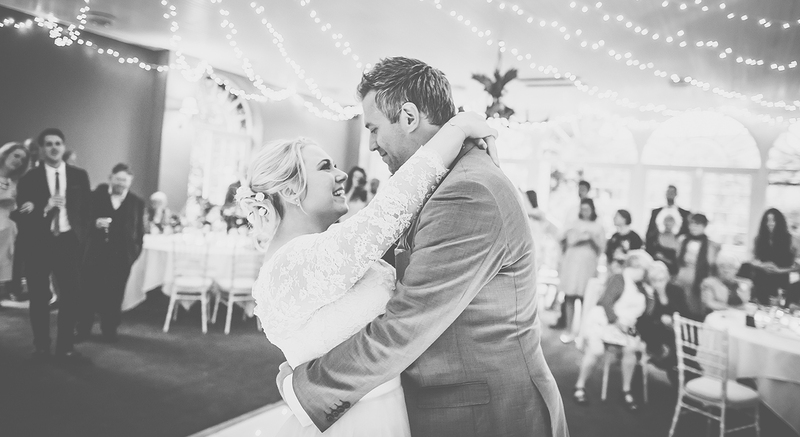 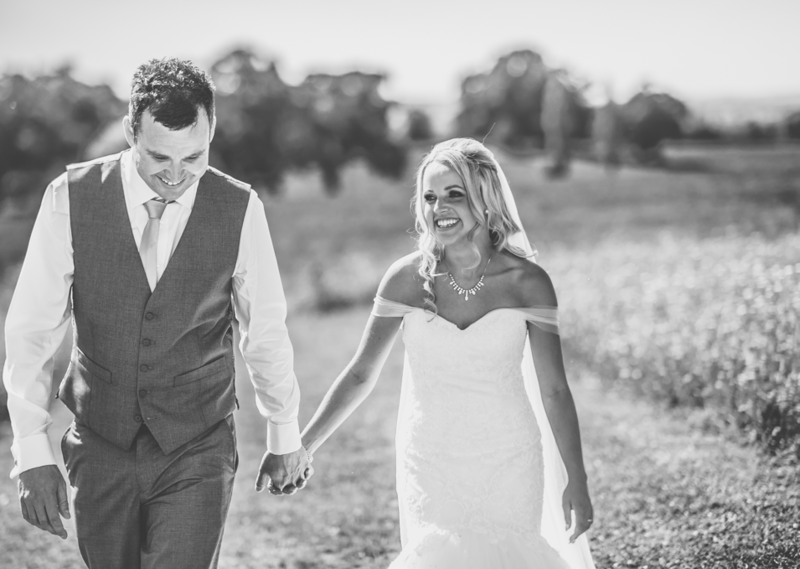 So many of our guests commented on how amazing our photos were and how professional yet personal Gareth was. 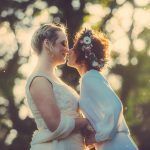 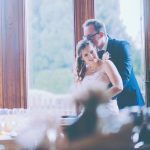 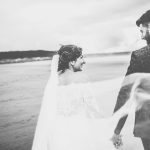 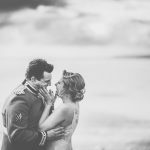 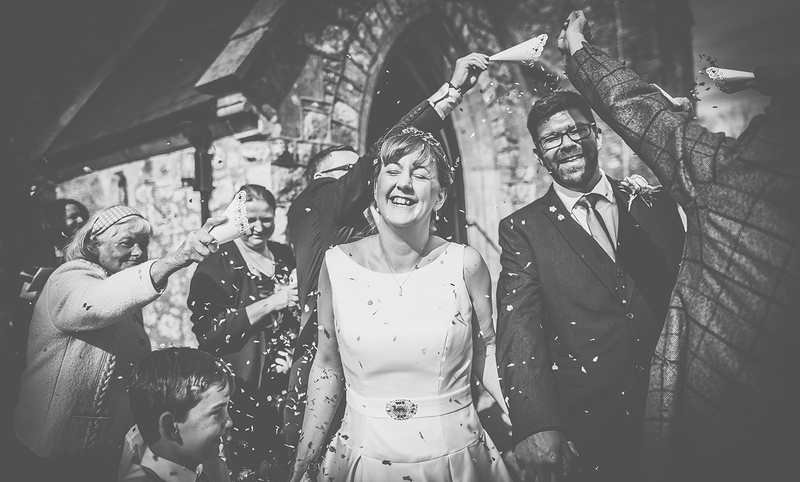 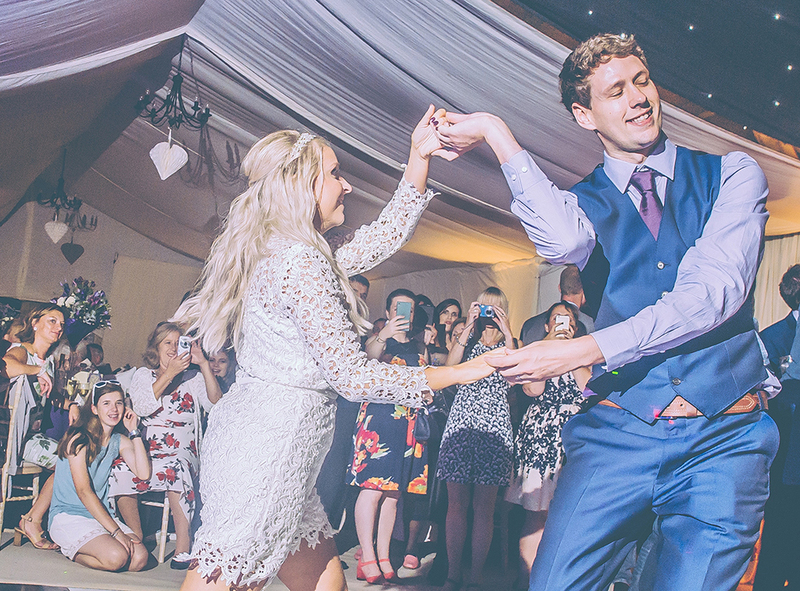 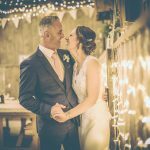 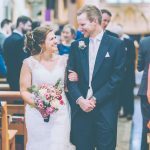 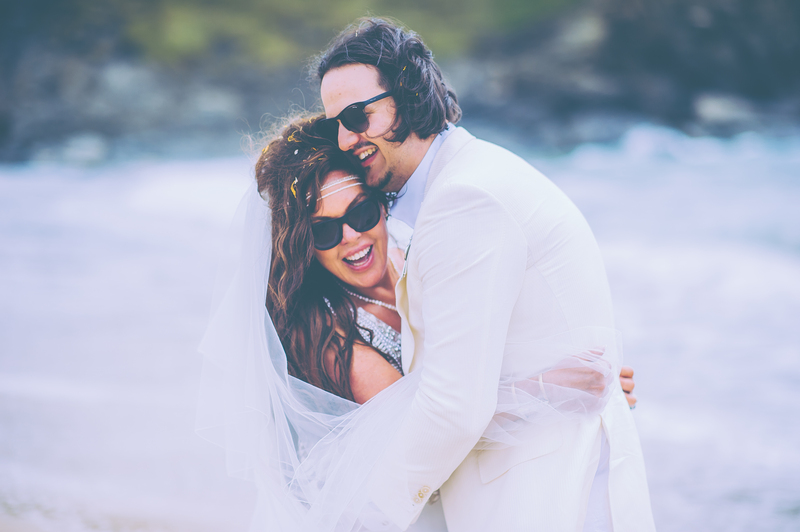 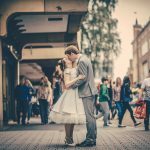 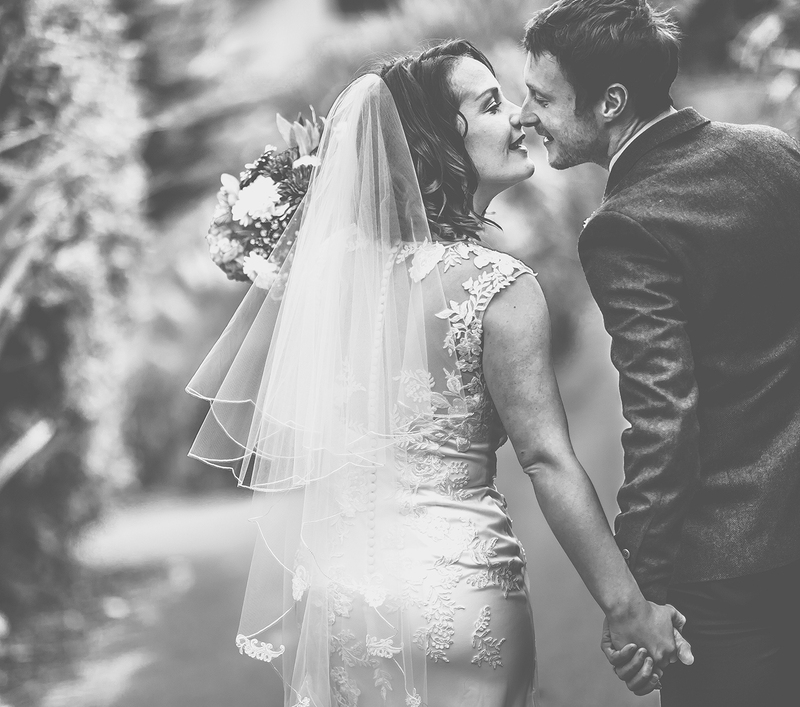 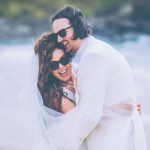 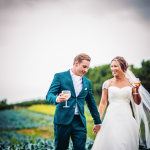 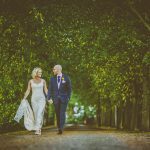 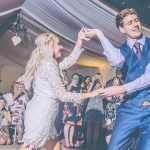 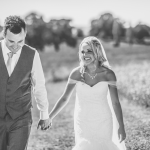 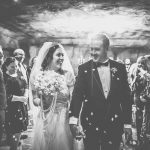 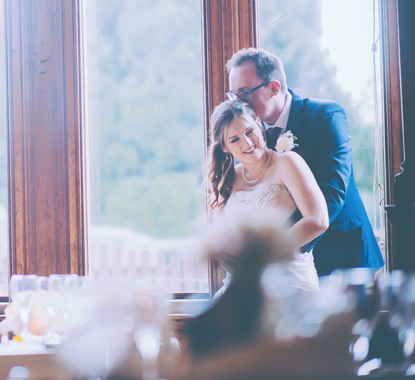 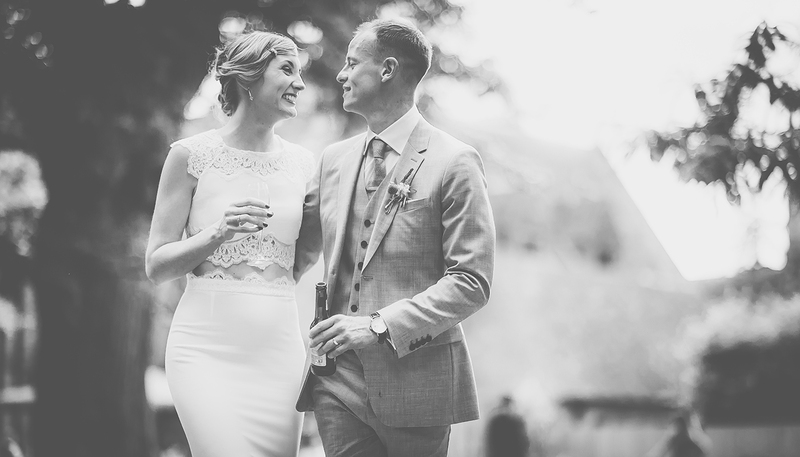 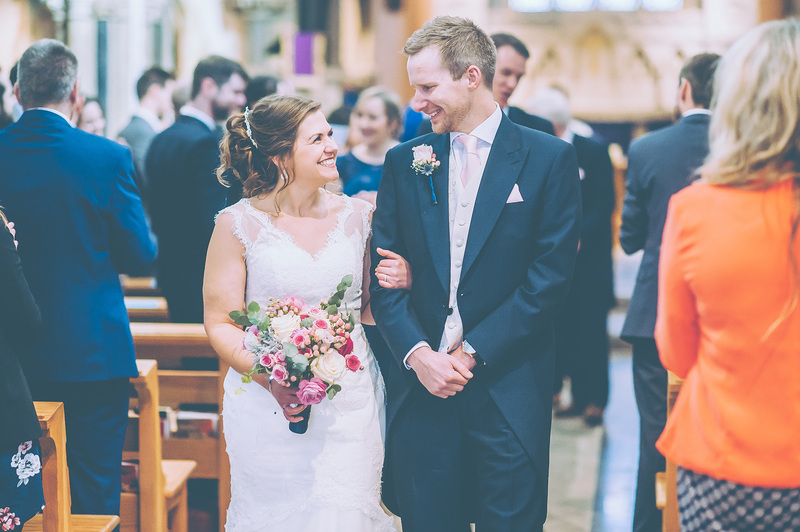 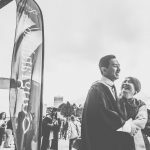 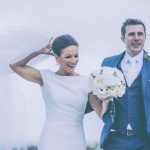 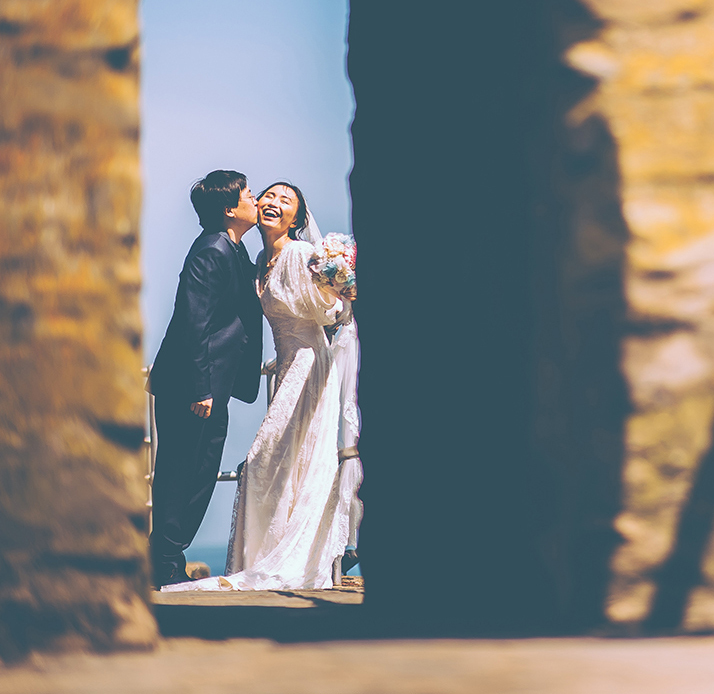 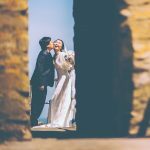 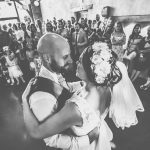 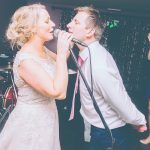 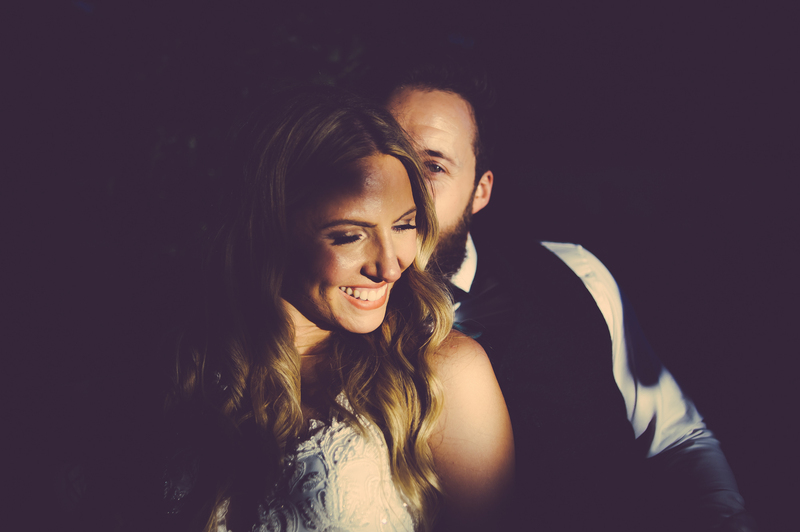 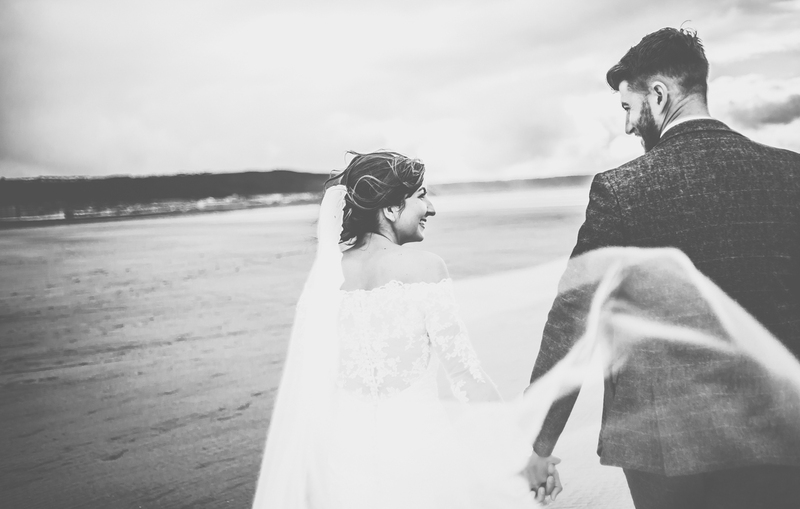 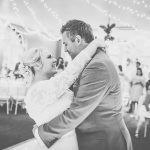 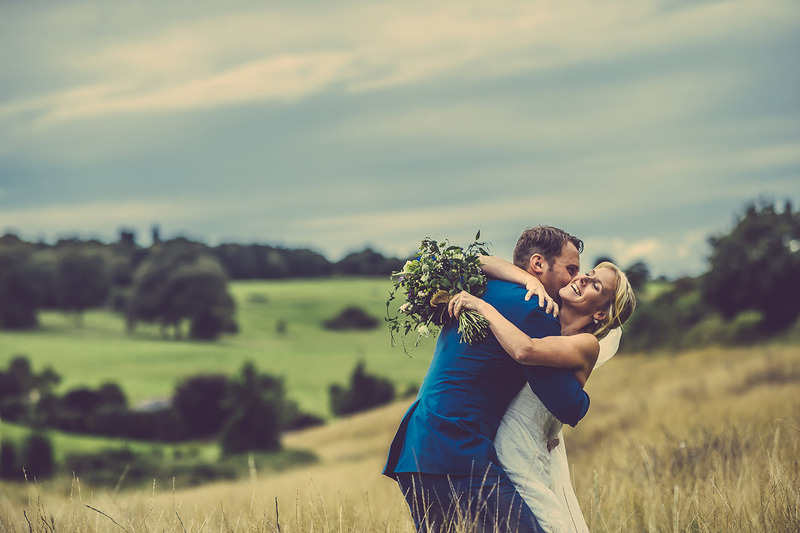 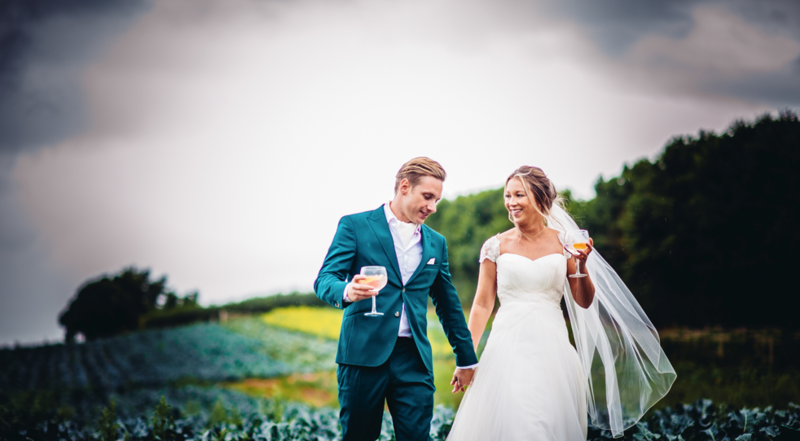 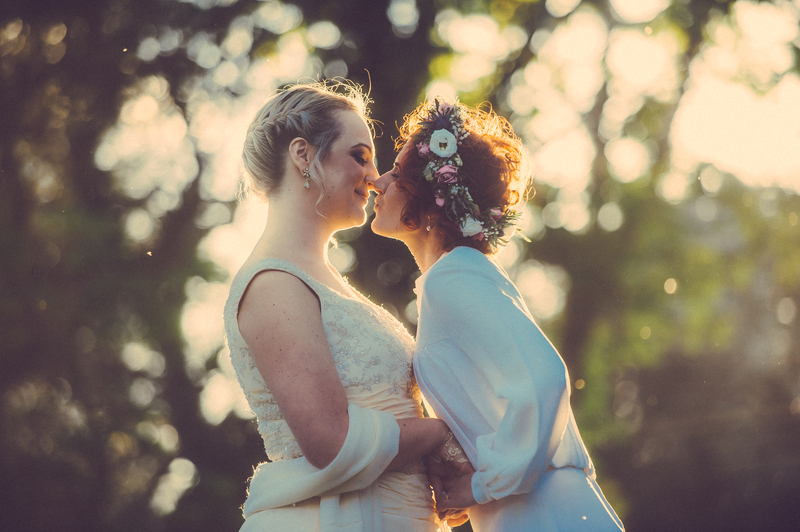 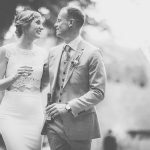 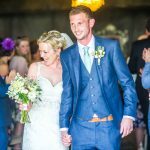 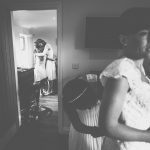 Gareth’s enthusiasm and creative flair made the whole experience enjoyable, we felt very relaxed around him which was so important to us when choosing our wedding photographer. 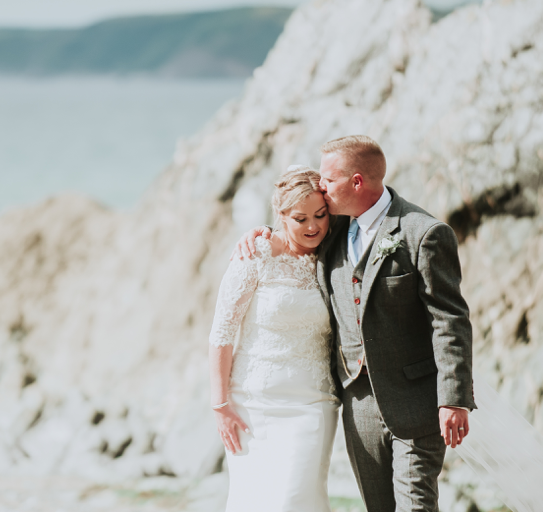 We absolutely loved his style of photography on the day and he definitely doesn’t mind getting his clothes dirty if it means capturing the perfect shot, we were very impressed!